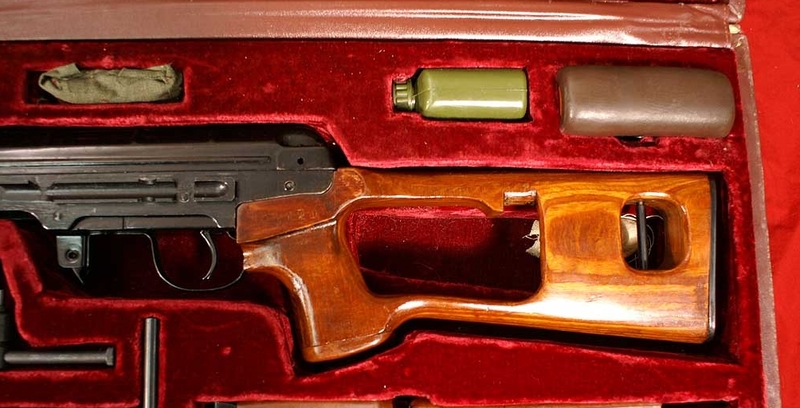 And then serial numbered it to the rifle and matched the finish on it to match all the other accessories? yes, that's not hard to do. what other possible story would be plausible? 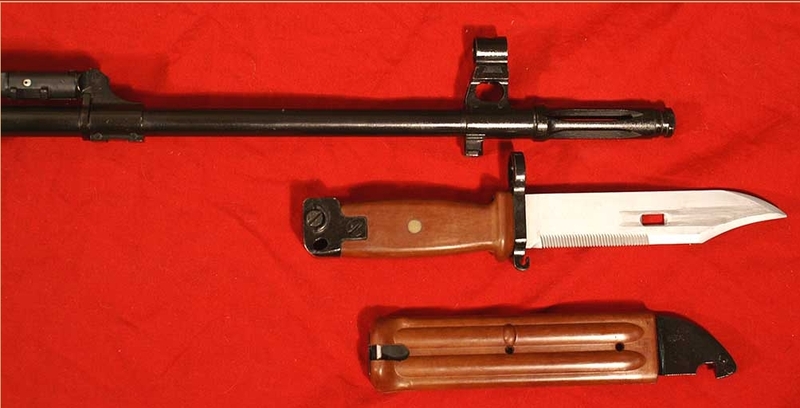 Seems like an awful lot of work for a bayonet. The man I bought the rifle from bought it new, claimed to have fired about 50 rounds through it and put it away for about 28ish years. Why go through all that? Im more inclined to think it was done at the factory. Back then there were no "rare" bayonets. Sorry, double post. Stupid phone (owner). Last edited by dvs; 09-05-2014 at 09:36 PM. Nice rifle with the crate, I'd love to have the crate myself (with the rifle of course)! I'd love to have it, but $6200 is just a bit too much for me. The FN sniper is a gem, though!! 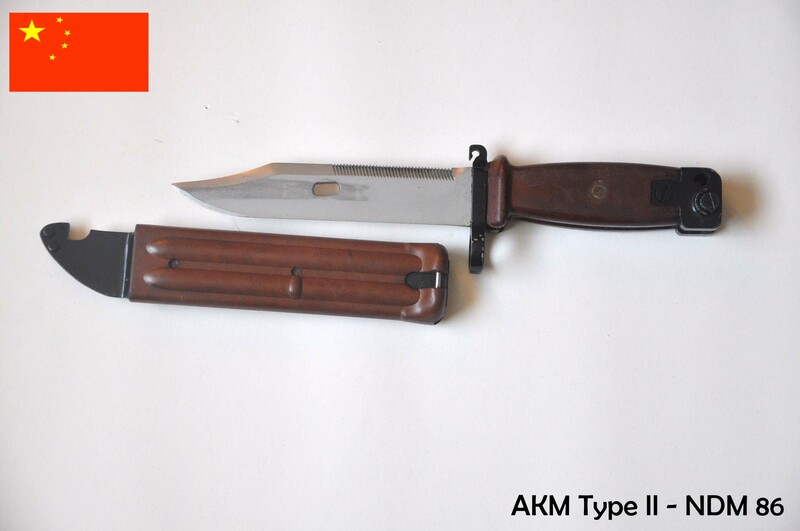 A member of another forum posted a pic of his NDM today and the bayonet caught my eye immediately. He bought the rifle brand new in the early 80's. 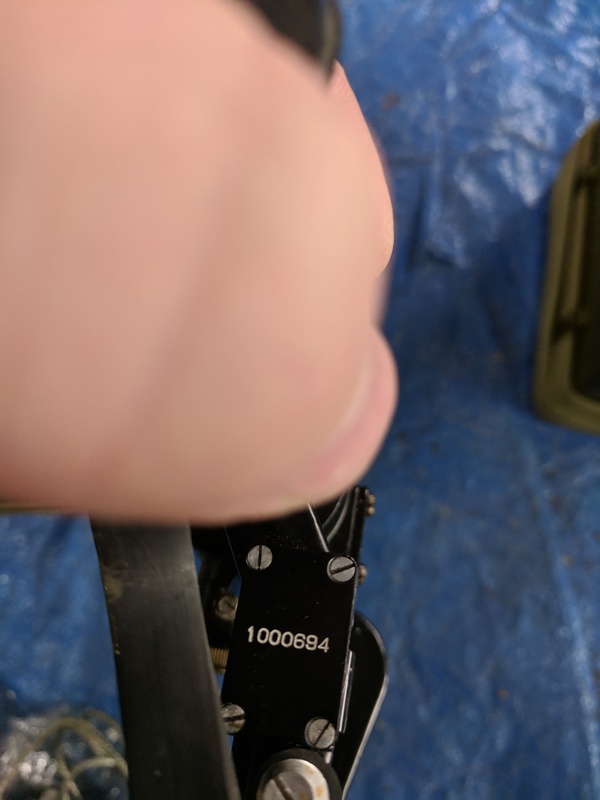 The bayonet is serial numbered to the rifle. Sorry to ask, if I have the right person to ask here; I have coming the 4x24E scope Chinese Dragunov scope by CM military manufacturer. 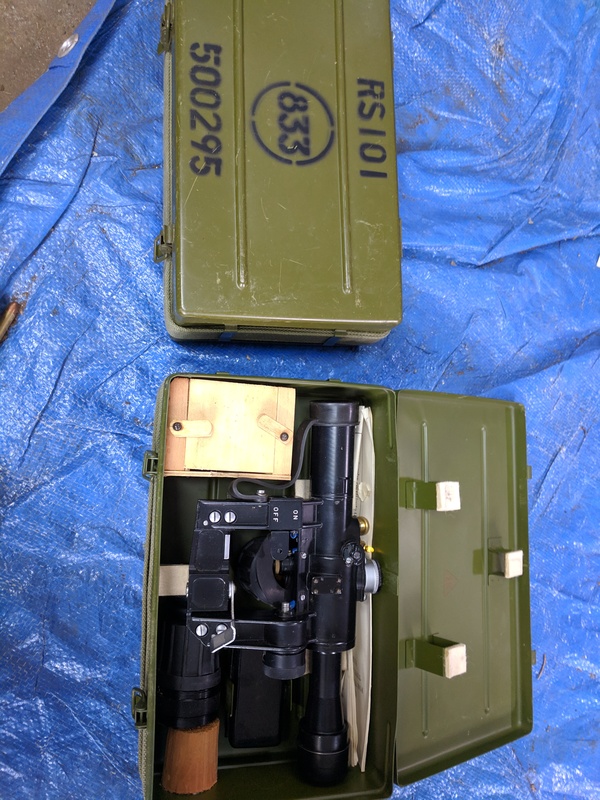 The seller claims it is for law enforcement/military or can be used in them. The main question is, what does the E stand for regards the 4x24 (E) ? Some of these scopes are made for Airsoft not real weapon usage, I am trying to find this info out. Do you have a photo? It's easy to tell the difference. 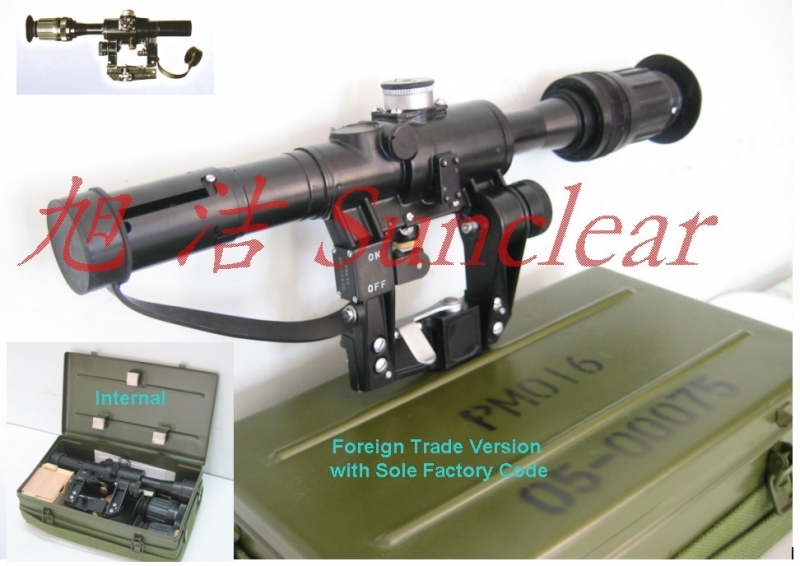 Made by CN Military Manufacturer, Iron Package, Green Illumination System, Special Ranger Finder Etched Glass Reticle, Advantage in Military and Law Enforcement. Flip-up Caps, Sunshade and Green Illumination. Looks like what came with ndm. iceman47 and Fiorentino like this.